As Lunar Module Pilot on the Apollo 11 mission, he and mission commander Neil Armstrong were the first two humans to land on the Moon. He stayed on Moon 12 days 1 hour and 53 minutes. 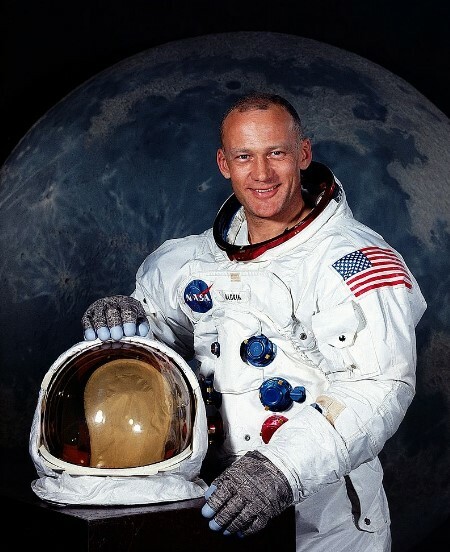 During the Apollo 12 mission Pete Conrad became the third man to walk on the Moon in 1969. Conrad was selected in NASA’s second astronaut class. He set an eight-day space endurance record along with his Command Pilot Gordon Cooper on his first spaceflight. 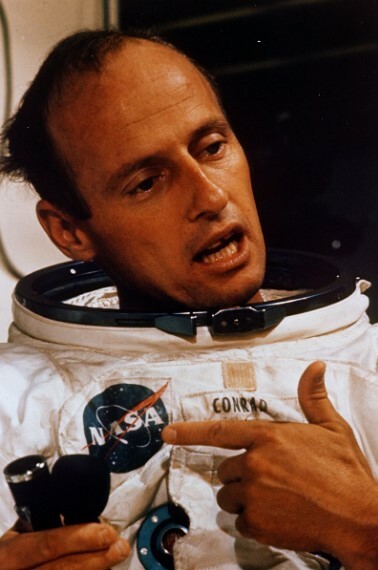 Conrad was assigned in December 1966 to command the backup crew for the first Earth orbital test flight of the complete Apollo spacecraft, including the Lunar Module (LM) into low Earth orbit. 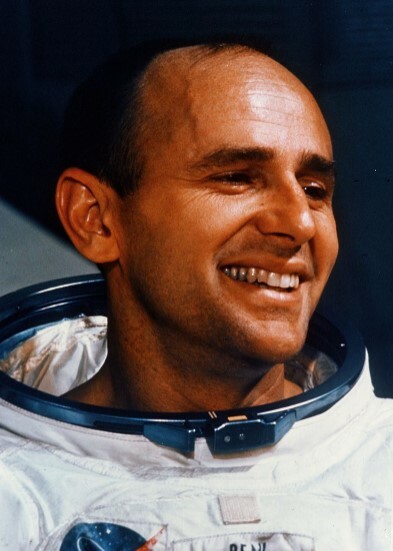 Alan LaVern Bean was the fourth person to landed on Moon. He was selected to become an astronaut by NASA in 1963 as part of Astronaut Group 3. He made his first flight into space aboard Apollo 12, the second manned mission to land on the Moon, at age 37 in November 1969. His second and final flight into space is on the Skylab 3 mission in 1973. Alan Shepard became the first American to travel into space in 1961, and in 1971 he walked on the Moon with the Apollo 14 mission. 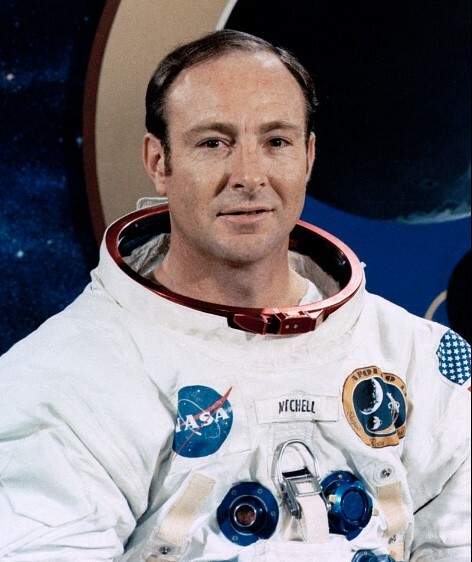 Edgar Dean “Ed” Mitchell was a United States Navy officer and aviator, test pilot, aeronautical engineer, ufologist and NASA astronaut. As the Lunar Module Pilot of Apollo 14, he spent nine hours working on the lunar surface in the Fra Mauro Highlands region, making him the sixth person to walk on the Moon. American engineer David Randolph Scott belonged to the third group of NASA astronauts that was selected in October 1963. 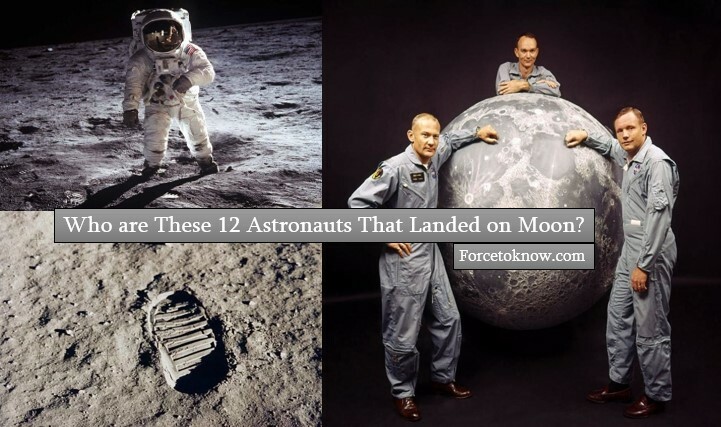 As an astronaut, Scott became the seventh person to walk on the Moon. 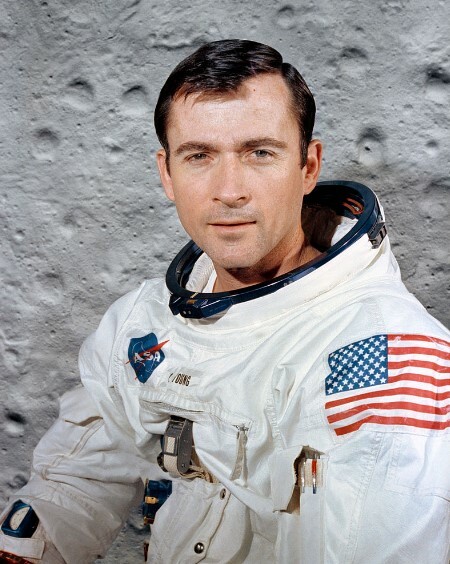 Following the death of John Young in January 2018, Scott became the last living commander of a successful Apollo lunar landing mission and, as such, the only person currently alive who has flown a spacecraft to a landing on the Moon. 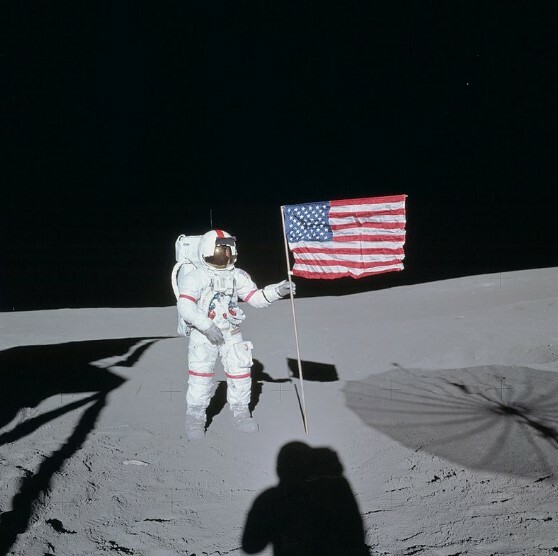 He reached the moon with Apollo 15 in 1971. 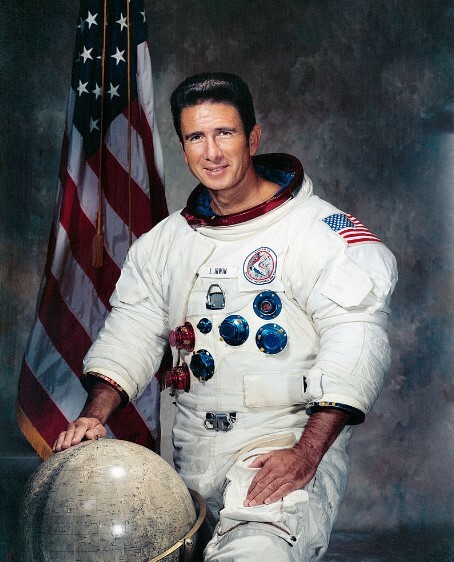 James Irwin also landed on Moon with Apollo 15 in 1971. Following his retirement from NASA, he became a prominent born-again Christian. As you can see, he was the eighth person to walk on the Moon and the first, and youngest, of those astronauts to die. 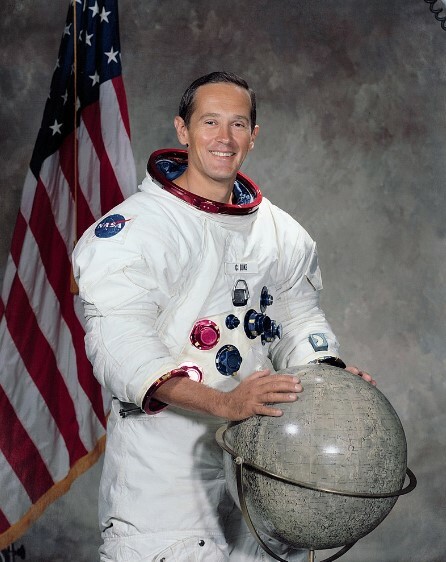 The ninth person to walk on the Moon as Commander of the Apollo 16 mission in 1972 was John Watts Young. 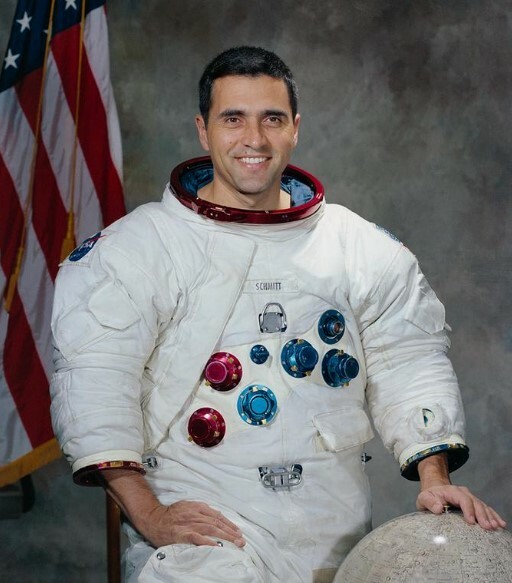 He enjoyed the longest career of any astronaut, becoming the first person to fly six space missions (with seven launches, counting his lunar liftoff) over the course of 42 years of active NASA service. Charles Moss “Charlie” Duke Jr. is an American former astronaut, retired U.S. Air Force officer and test pilot. 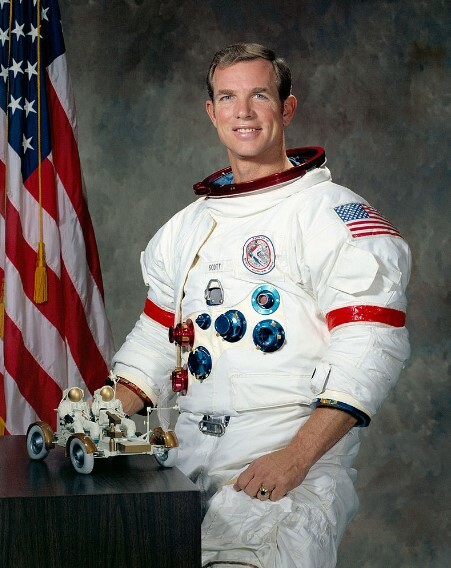 As Lunar Module Pilot for Apollo 16 in 1972, he became the tenth and youngest person to walk on the Moon. 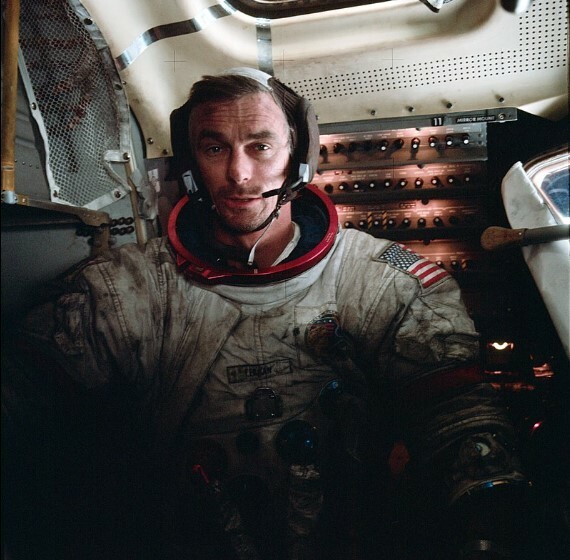 He took 4,147 hours flying time, which includes 3,632 hours in jet aircraft; and 265 hours in space, plus 20 hours and 15 minutes of extravehicular activity. 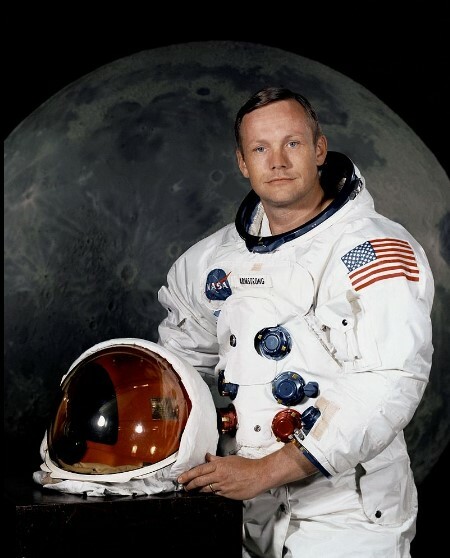 A geologist first, he was the first scientist not only on the moon, but in outer space too. His feet hit the moon in 1972 as he served as Apollo 17’s lunar module pilot. If you like our article and would like to read more and more such topics just leave a reply below.